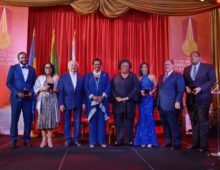 We are a dedicated world class brewer of high quality, award-winning brands that connect to the consumer in delivering a lifetime of memories. 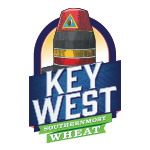 As one of the largest homegrown, Floridian Breweries, we are quintessentially Florida’s Beer®. 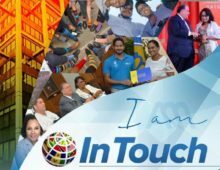 We are passionate about delivering the Florida Experience to the consumer with our quality brands, social engagement and a Sunshine State of Mind. Proactive quality management is the number one priority at Florida Beer Company. Stringent quality control standards and methodologies equate to quality assured and consistent consumer bound products. 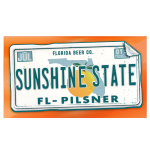 With two decades of Brewing Tradition, Florida Beer Company is an established leader in the beer and brewing culture in Florida. 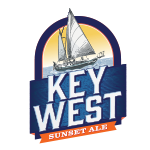 In 2005 Indian River Beverage Corp. acquired the assets of then Tampa, Florida-based Florida Beer Company, bringing together a number of brands and the brewing traditions of Indian River Brewing Co., Ybor City Brewing, Miami Brewing and Key West Brewing, doing business as Florida Beer Company. 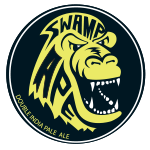 In 2013 Florida Beer Company completed a major expansion in beautiful Cape Canaveral, FL. The expansion included over 5 acres, a 60,000 sqft. state of the art brewing facility, 90 bbl. Steinecker fully automated brewhouse and a 5,000 sqft. tap room. The brewery’s tap room hosts many community events and is a premiere destination for locals, visitors of Florida and active Florida lifestyle enthusiasts. 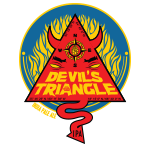 The brewery is active in the community, sponsoring many events and charitable organizations. 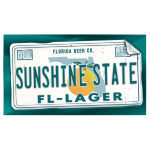 Florida Beer Company and its portfolio of high quality beer and cider brands have received numerous awards from prestigious competitions such as the Great American Beer Festival, U.S. Open Beer Championships, The World Beer Cup, North American Beer Awards and the Australian International Beer Awards. 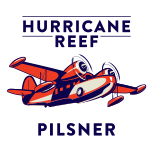 This diverse portfolio includes brands such as Key West Sunset Ale, Southernmost Wheat, Sunshine State FL- Lager, Sunshine State FL- Pilsner, Hurricane Reef Pilsner, Hurricane Reef Pale Ale, Caribe Tropical Hard Ciders and Swamp Ape DIPA. 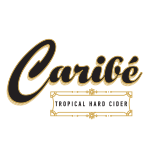 For the consumer looking for sophistication in their adult beverage, Caribe Tropical Hard Ciders offer a premium refreshing hard cider with a complex blend of apple, champagne yeast and natural tropical flavor, possessing a light dry body and naturally gluten free. Available in Pineapple, Blood Orange and Key Lime.